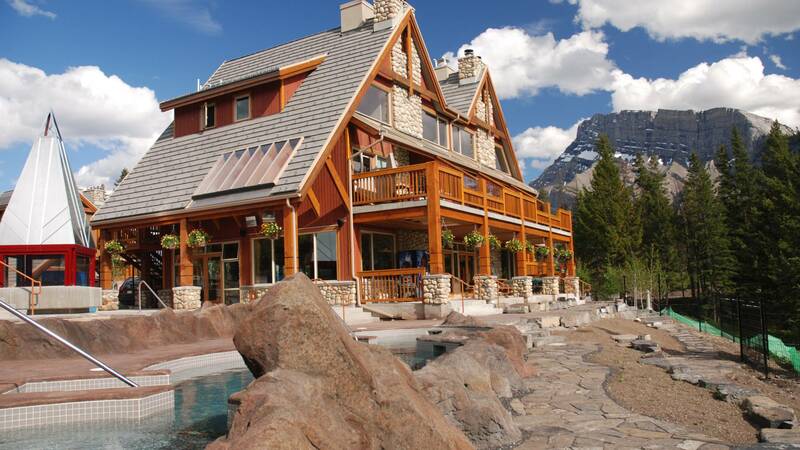 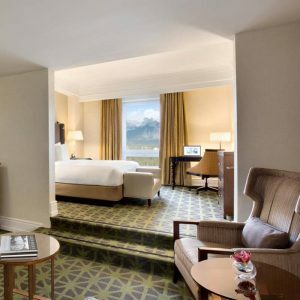 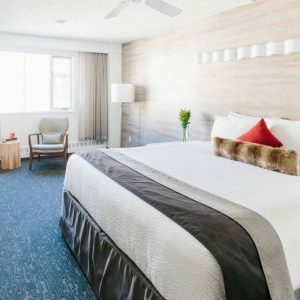 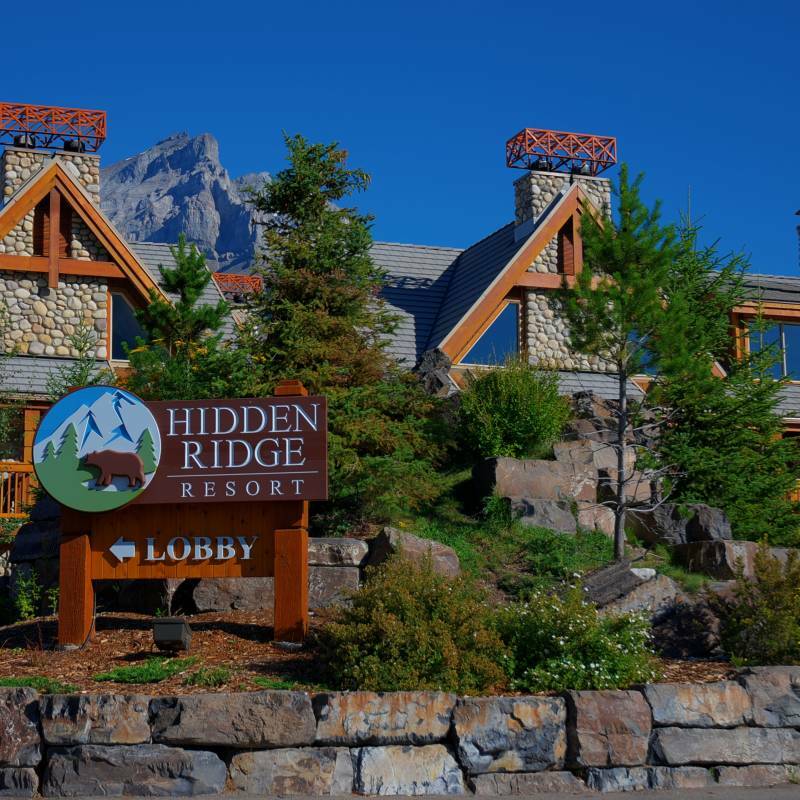 Hidden Ridge Resort is located just above the town of Banff, on Tunnel Mountain Road. 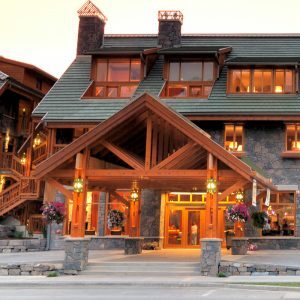 The Hidden Ridge Resort has just been completely renovated and yet keeps its Canadian charm. 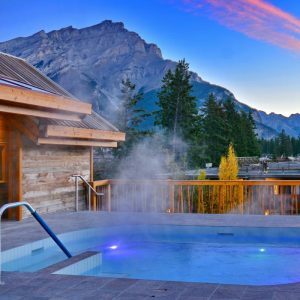 The new hot pools are now open and they are located right on the ridge over looking the entire Banff town site and the mountains of Banff National Park. 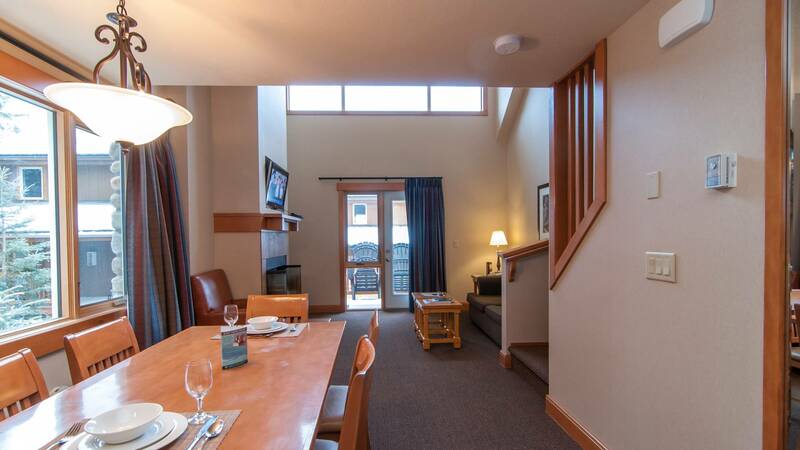 The views at The Hidden Ridge Resort are simply stunning. 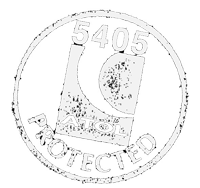 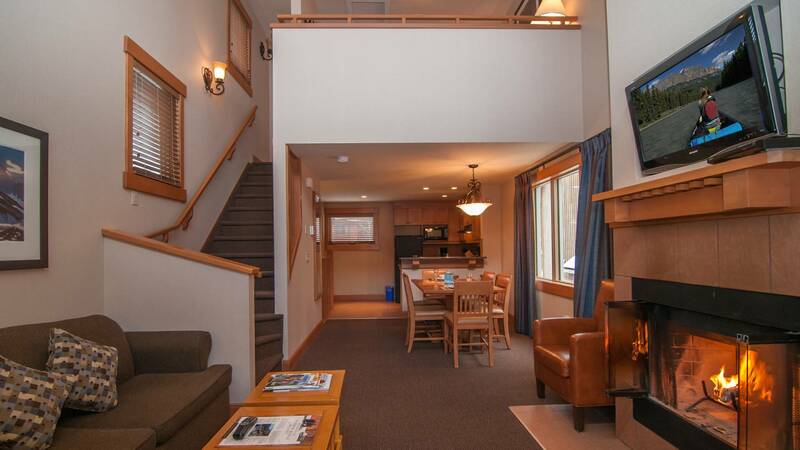 All the condos have full kitchen facilities and if you do not feel like cooking there are restaurants nearby. 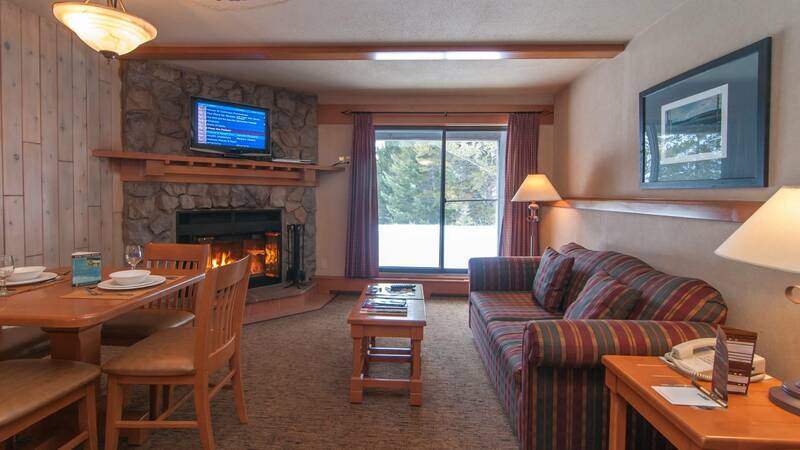 Hidden Ridge Resort offers a variety one and two bedroom condos. 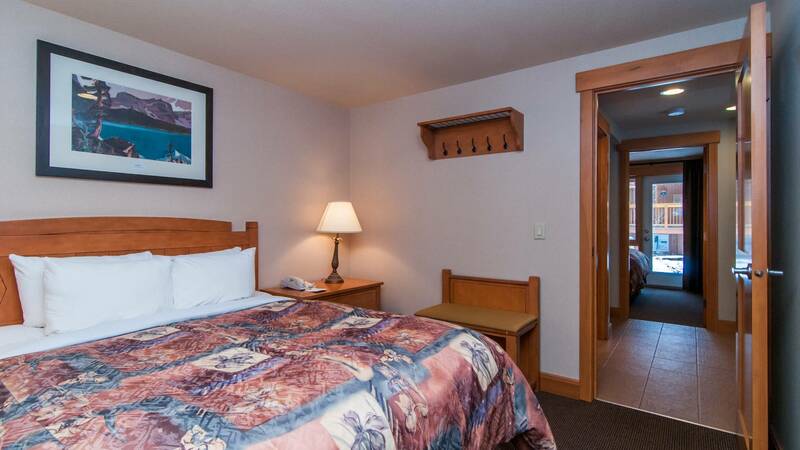 Modern, spacious and with several different bedding configurations these spacious units are perfect for families and groups. 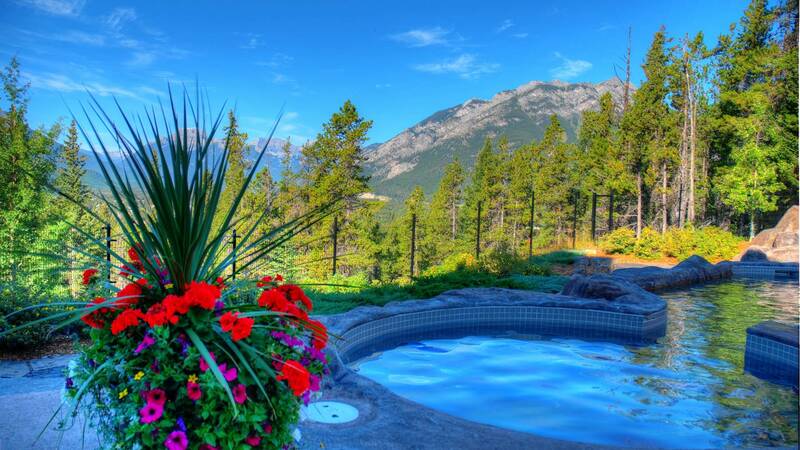 Stunning views from the giant hot tubs and spacious condos in a picturesque location.